Cindy Lang is the founder of The Lang Home Team and her passion is to make a difference in the lives of all of her clients. She delivers the best representation possible while offering the experience, knowledge, good judgment and skills necessary to ensure peace of mind throughout the entire process. Cindy has developed meaningful relationships based on trust and confidence, earning her a reputation that is unparalleled in the communities she services. When you hire The Lang Home Team you work with one agent who is the best choice to skillfully take you all the way through the transaction. Cindy aligns herself with only experienced professionals that reflect her passion and dedication, with a history of superior performance. Cindy is committed to her continuing education. 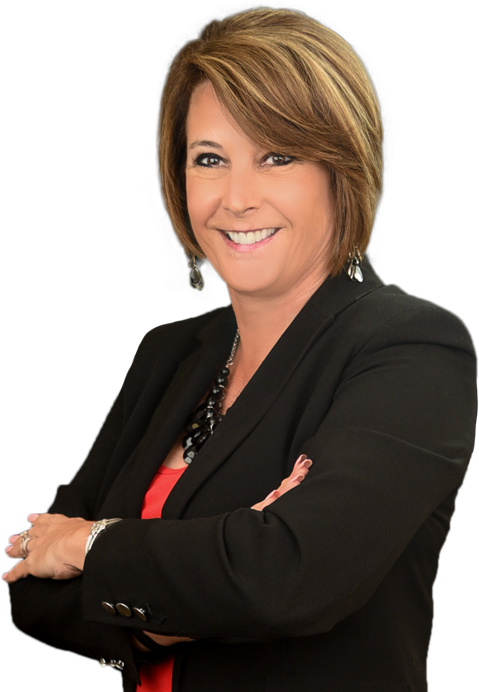 She believes that the best real estate minds will deliver consistent results by staying current on changes that affect the market, legislation, technology, and contract documents. Using advanced technology, she provides the most accurate market information and trends that give clients a realistic expectation on the goals they hope to achieve. Sharing her knowledge and experience through teaching and mentoring are also opportunities Cindy routinely enjoys. If you are relocating into the area, Cindy understands the challenges you face because she’s been in your shoes! Her comprehensive skills help guide clients toward an easier transition into the area. She knows how important it is to remain committed to her clients needs and she removes a lot of the anxiety a major move presents. Growing up in the greater Detroit, MI area, in early adolescence Cindy discovered she preferred the warmth and beauty of the south. Most of her adult years were spent in northern AL where she learned to appreciate the warm temps. She openly admits she dreads the high humidity but welcomes it over having to deal with snow! Before pursuing a real estate career she was a Project Controls Engineer for an internationally recognized Engineering company. She maintained cost controls and provided centralized planning and scheduling support on large US Department of Defense and Department of Energy construction projects. Cindy believes this level of attention to detail and organization honed her skills for the success she’s achieved in the real estate industry. Being a former Morgan horse breeder she sold the horses she bred and raised across the US, Canada, England and Belgium. Cindy and her husband, Mike, enjoy riding their horses and Harley’s in what little spare time they have to enjoy. They serve the community as sponsors of charity rides, local events, and the Houston Livestock Show and Rodeo. 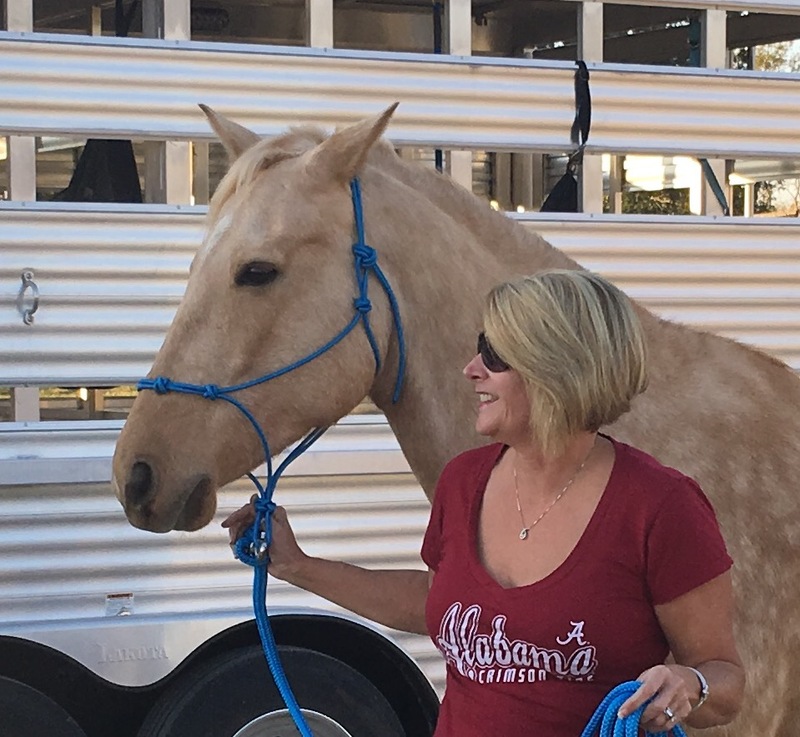 Her life is enriched through her children and grandchildren, her Morgan horse, Bests Savannah, and her Shih Tzu, Saban. Cindy believes her animals and hobbies reflect her personality and she hopes you enjoyed the glimpse into her life in blue jeans.